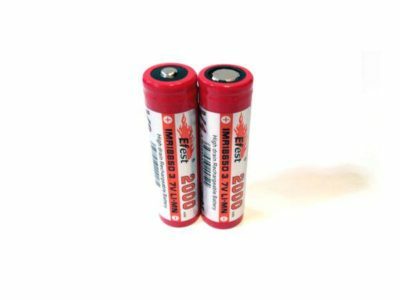 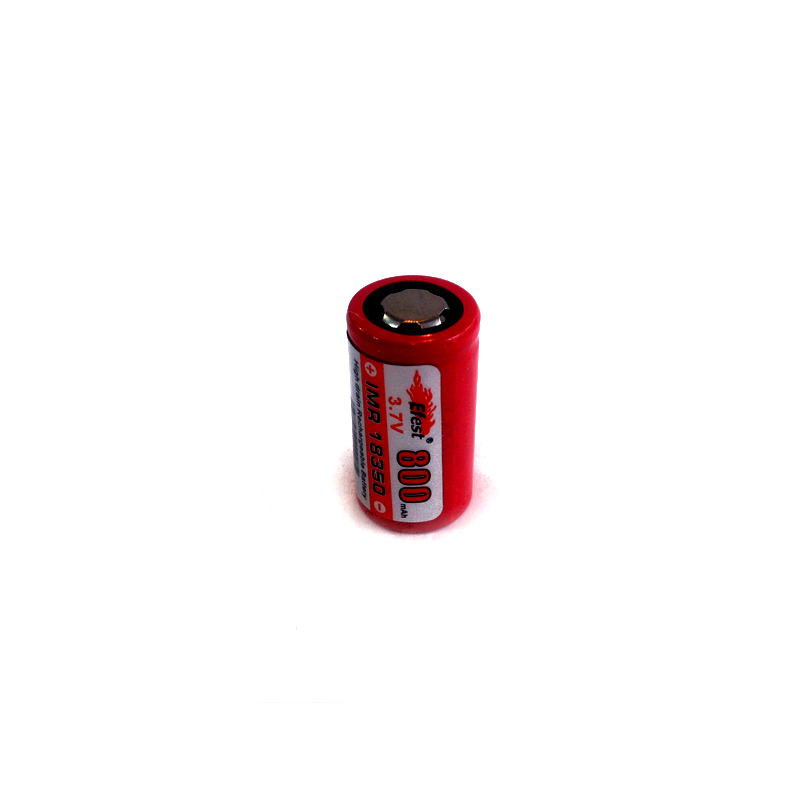 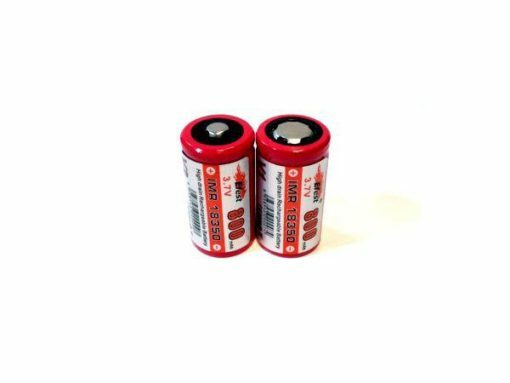 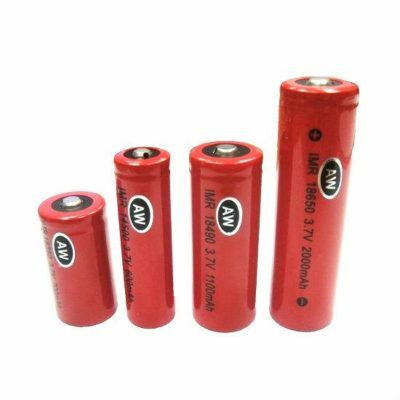 This IMR 18350 Battery is rated at 800 mah and is a high drain battery for use in mods. 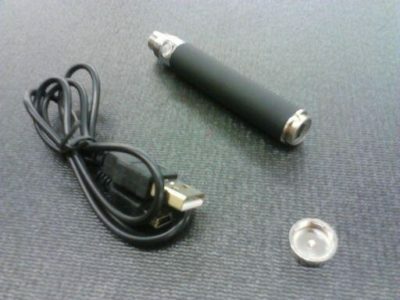 Please note that some mods will only take flat top batteries and some will only take button top batteries. 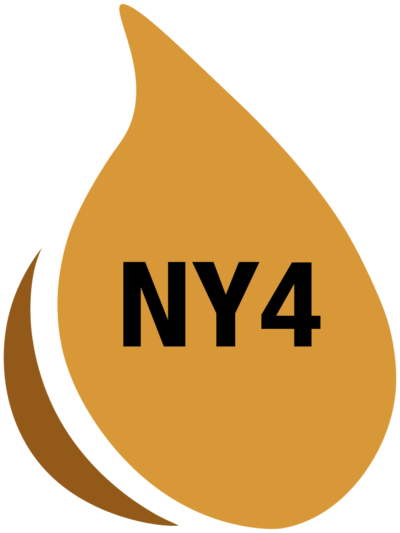 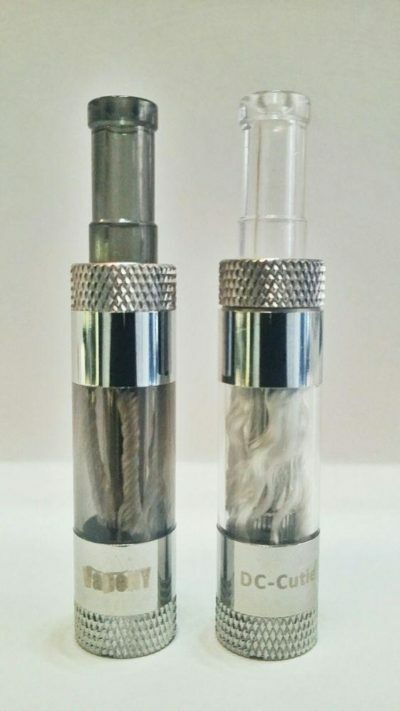 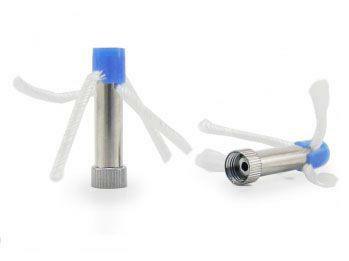 If you are not sure which your mod takes, please call and ask before placing your order.